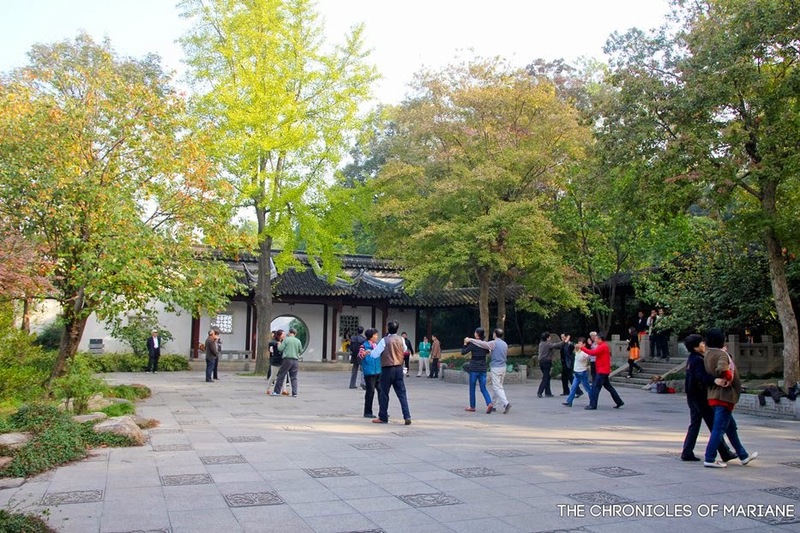 Dubbed as 'Venice of the East', Suzhou is widely known for its gardens and water towns that make you feel as if you are strolling around the dramatic streets of Italy. 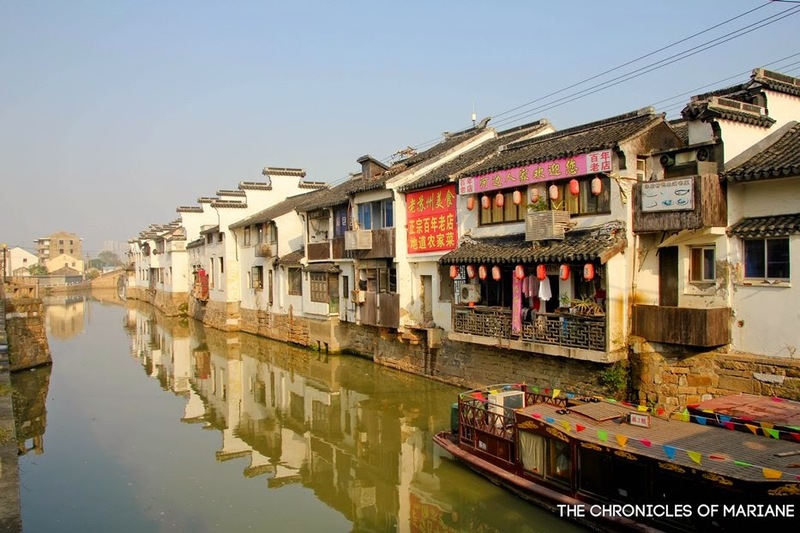 From the city proper of Suzhou, there are a couple of water towns nearby that I included in our itinerary such as Zhouzhang and Tongli. We were supposed to visit one but the 100 CNY fee as entrance was too steep for us so we decided to cancel and look for another spot to visit instead. With a quick Google search, I found out about Tiger Hill. 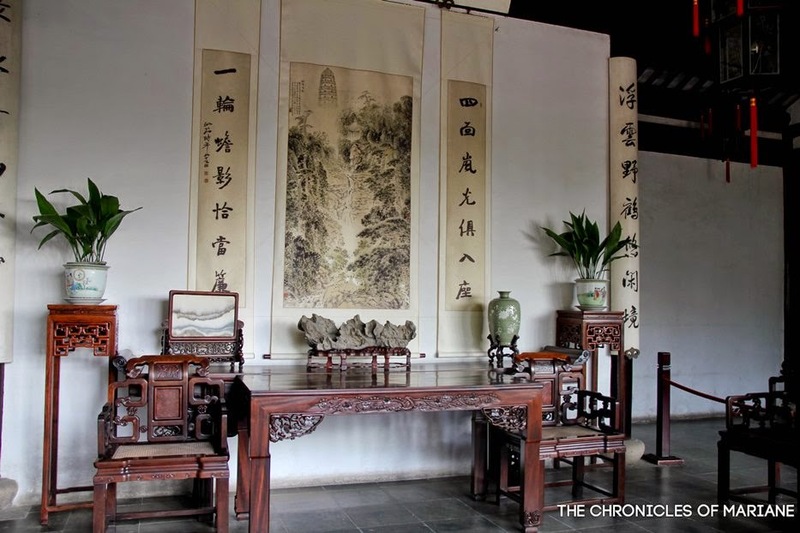 A quote from a poet during the Song Dynasty says that "It is lifetime pity of having visited Suzhou and you did not visit Tiger Hill." Enough said. 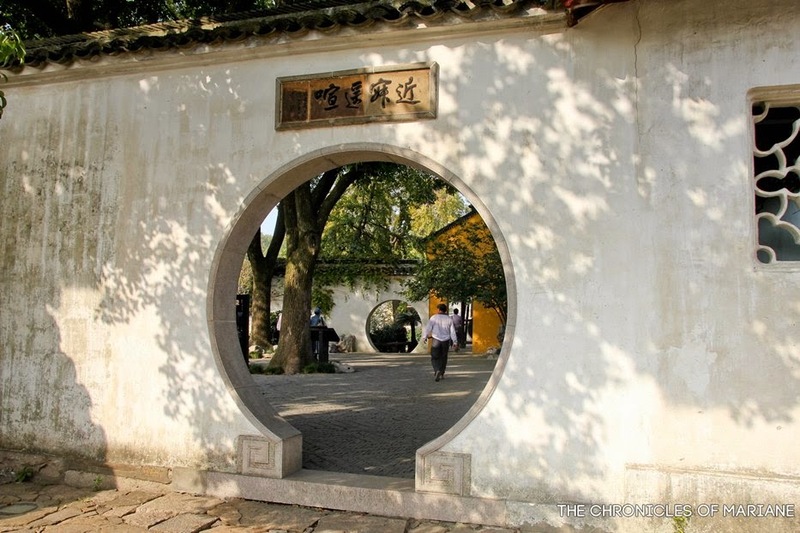 Tiger Hill is a large hill spanning an area of 14,100 square meters that is quite a popular tourist destination in Suzhou for its historical relevance and natural beauty. The place was aptly named as such because it is said to resemble a crouching tiger from afar. 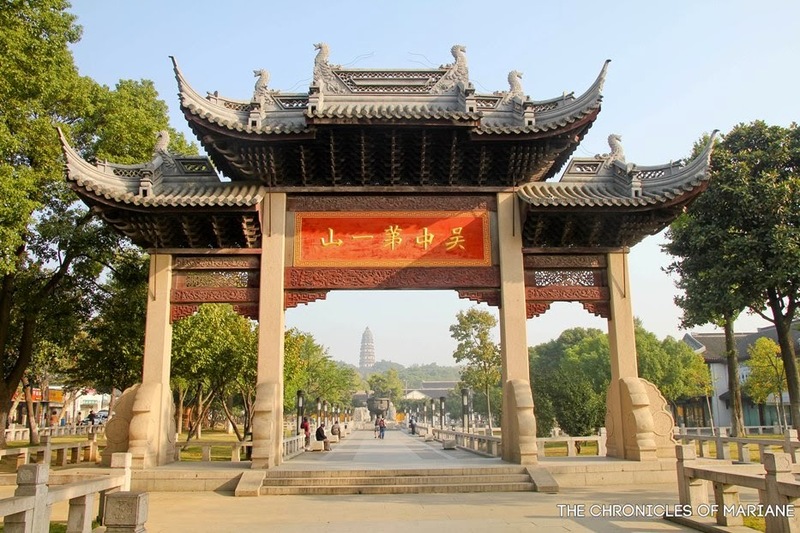 A story also tells of a white tiger that have once stood guard for three days to look out after the tomb of King Helu who was buried at this site. From our hotel, Bus 32 took us directly to the north gate entrance. 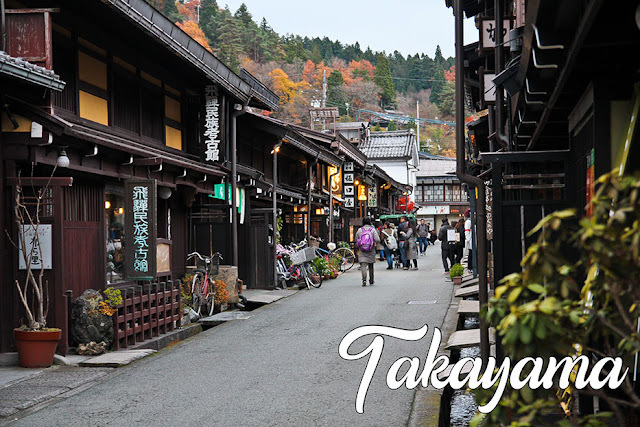 We were able to pass by a commercial district that specializes on wedding gowns and some small restaurants on the foot of the hill. Upon walking, I noticed the start of Shantang Road (Shantang Jie), a 1500-year old street that stretches along one of Suzhou's canals. You can also take a boat ride that will tour you along this stretch of the canal. I bet this area looks lovelier during the evening too. 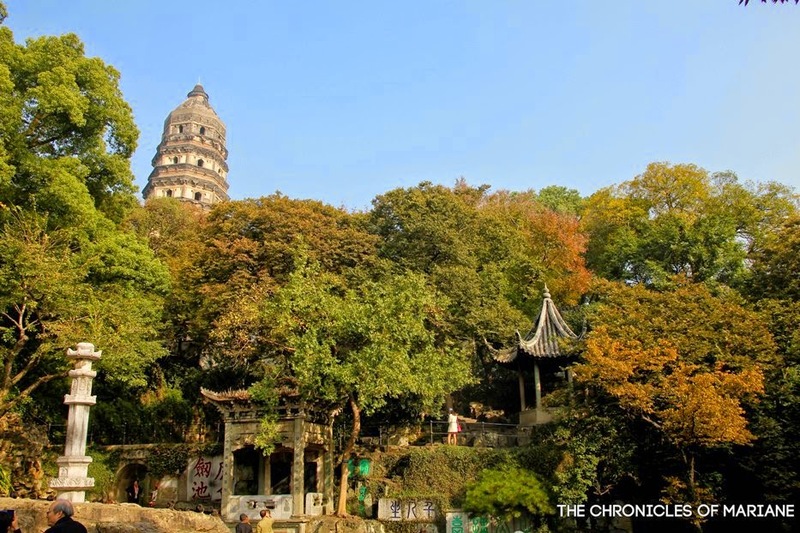 Moving forward, lush forests, pagoda, temples and gardens are scattered around the area of Tiger Hill that can easily take up 2-3 hours of your time. This is also the perfect spot to do your early morning run and even a session of taichi or ballroom dancing. 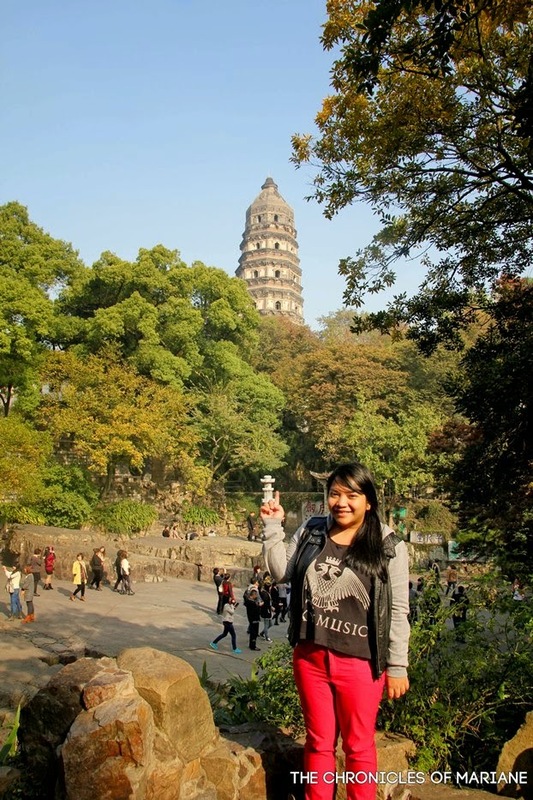 Before even entering the premises of Tiger Hill, you would be able to see a tall structure standing at the top. 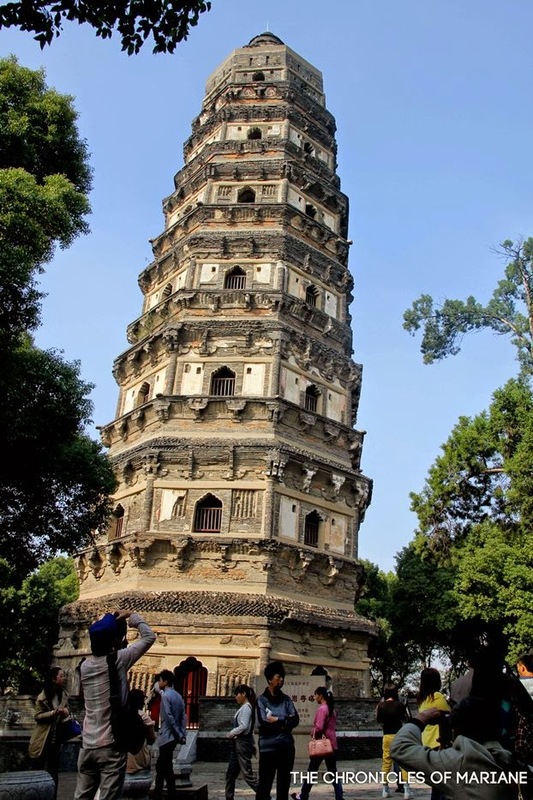 The Yunyan Pagoda, or also known as the Tiger Hill Pagoda, was built during the Song Dynasty period that is mainly comprised of rock and soft soil. 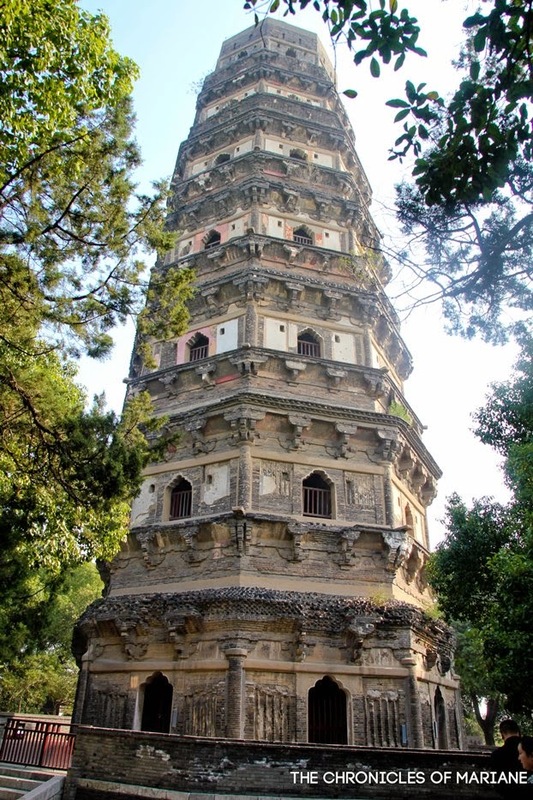 The seven-layer tower boasts a 47.7 meters height and has started to tilt as time went by, now leaning 3"59 degrees to the northwest, thus it was also given the title 'The Leaning Tower of China.' It has underwent repair a couple of times, the latest one being in 1957 to preserve its foundation. Buses number 32 or express line number 3 will take you to the north gate of Tiger Hill. Wow that looks like a leaning tower.